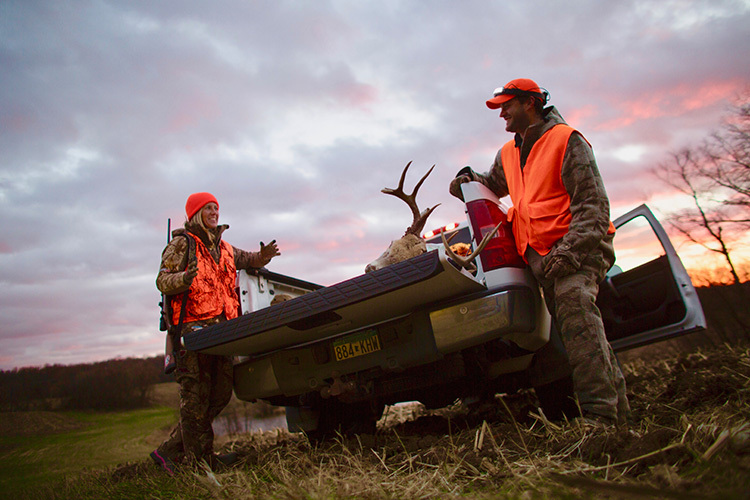 Iowa, like most states, requires you to do a little more than grab a gun, bow, or trap and head out to bag some game. 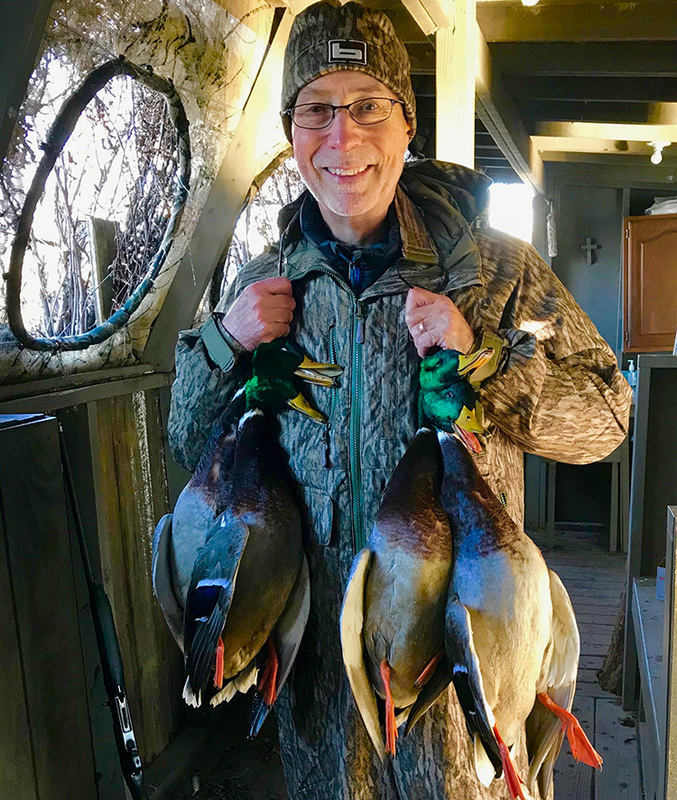 There are several things you need to get your Iowa hunting license and many more things you need to know before you head out. 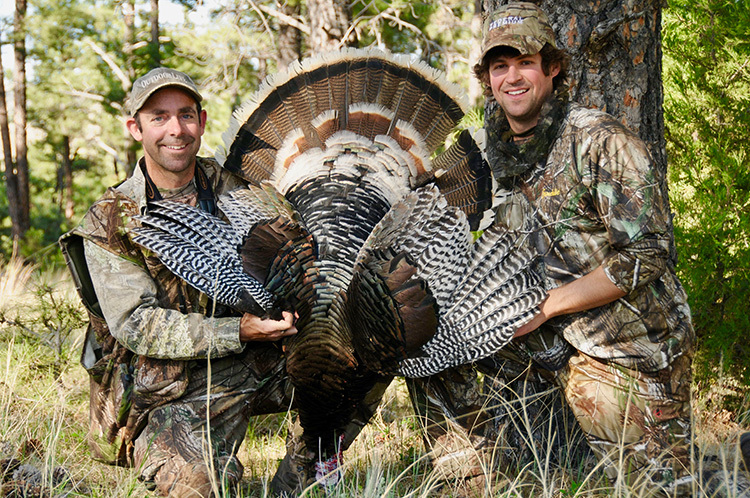 Here's an overview of what you'll need to get out into the field during hunting season. Where can I get my hunting license in Altoona, IA? 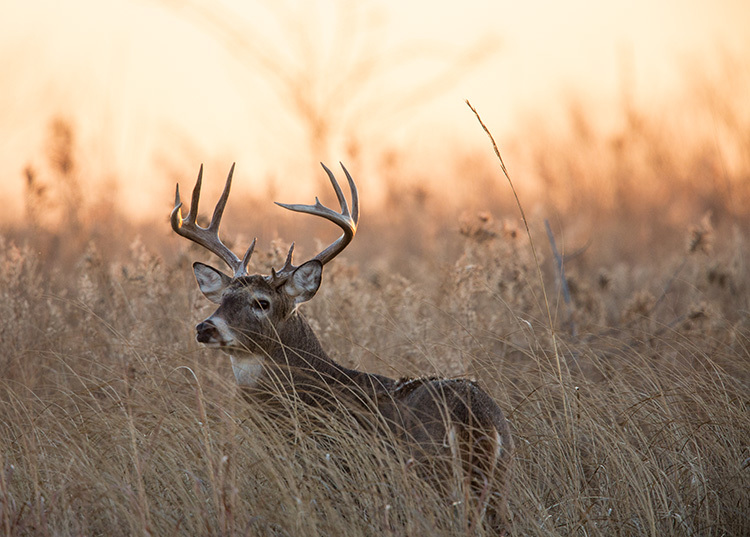 What do I need to buy a hunting license in Altoona, IA? Where can I take a hunter safety course in Altoona, IA? Where can I go hunting in Altoona, IA? 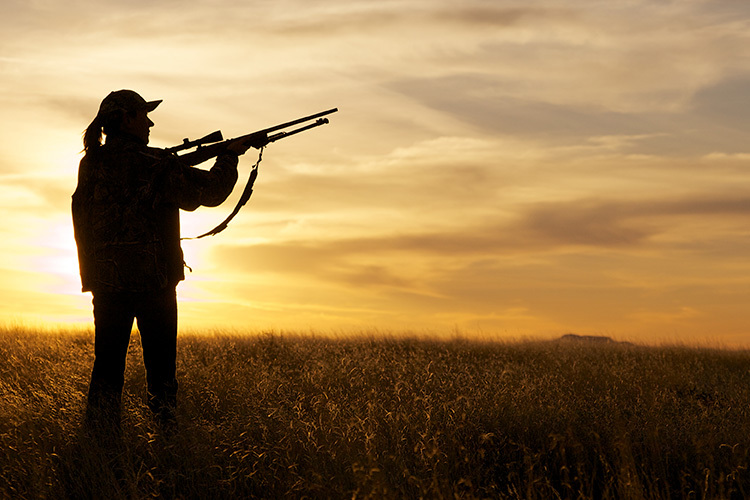 What are the hunting regulations in Altoona, IA? What are the hunting seasons in Altoona, IA?